With the 100th anniversary of the end of WW1 in our minds, this month sees the launch of another brilliant book cover from our king of cover design, David Dean who has put his stunning signature style to work on 'The Button War'! 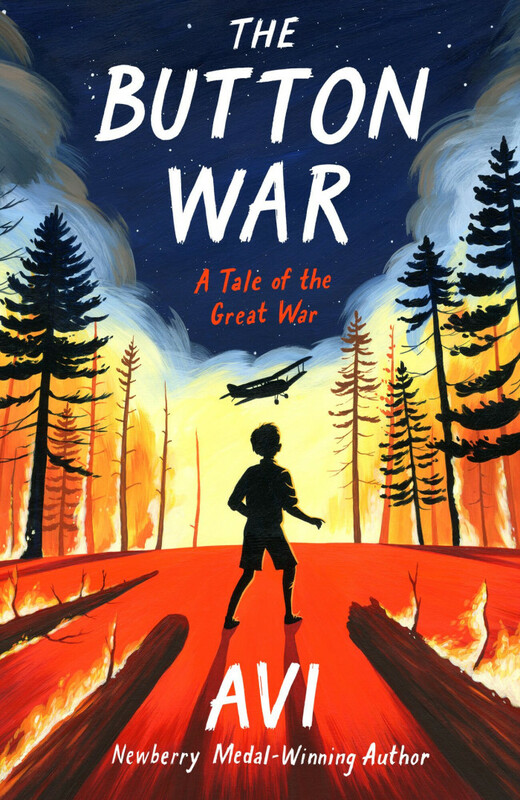 The striking composition and bold colour scheme compliments award winning author Avi's stark, unflinching tale of ordinary boys living during WW1 as tensions - and desperations - mount among them. Out now from Walker Books! Previous David Dean's Musical Masterpiece! Next David Dean's Indian Inspiration!